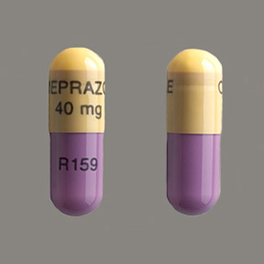 Omeprazole is used to treat certain stomach and esophagus problems (such as acid reflux, ulcers). It works by decreasing the amount of acid your stomach makes. It relieves symptoms such as heartburn, difficulty swallowing, and persistent cough. This medication helps heal acid damage to the stomach and esophagus, helps prevent ulcers, and may help prevent cancer of the esophagus. Omeprazole belongs to a class of drugs known as proton pump inhibitors (PPIs). 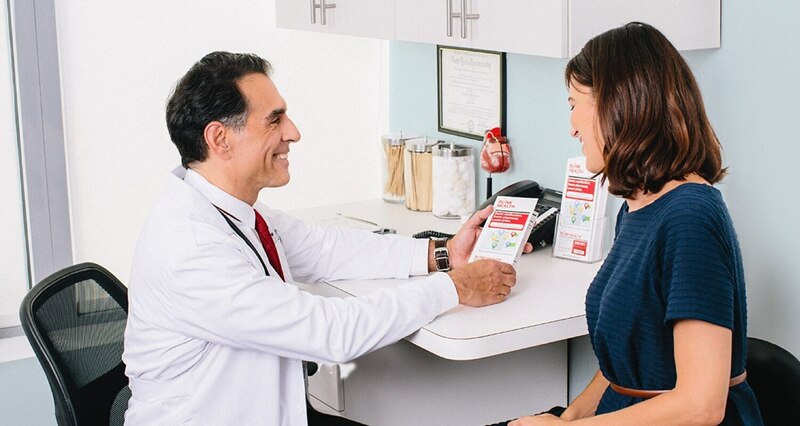 If you are self-treating with this medication, over-the-counter omeprazole products are used to treat frequent heartburn (occurring 2 or more days a week). Since it may take 1 to 4 days to have full effect, these products do not relieve heartburn right away. For over-the-counter products, carefully read the package instructions to make sure the product is right for you. Check the ingredients on the label even if you have used the product before. The manufacturer may have changed the ingredients. Also, products with similar brand names may contain different ingredients meant for different purposes. Taking the wrong product could harm you.